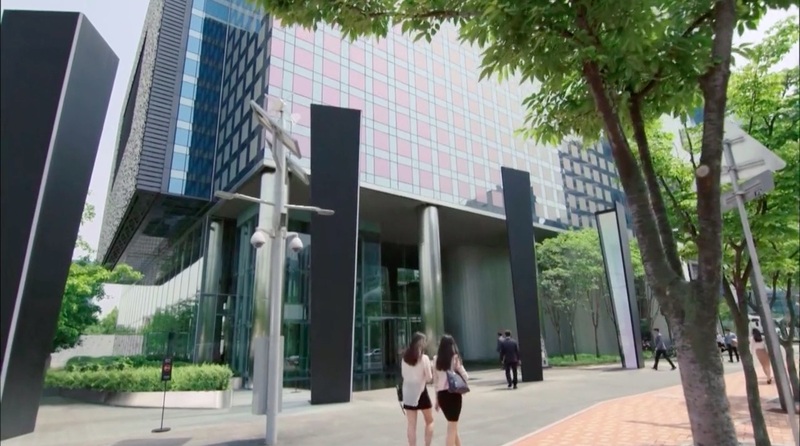 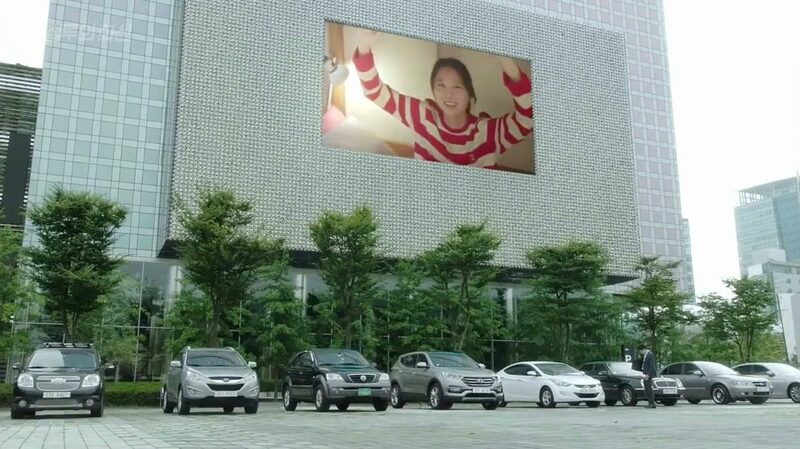 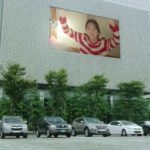 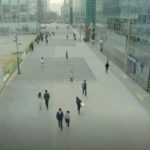 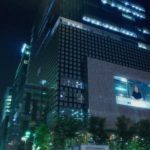 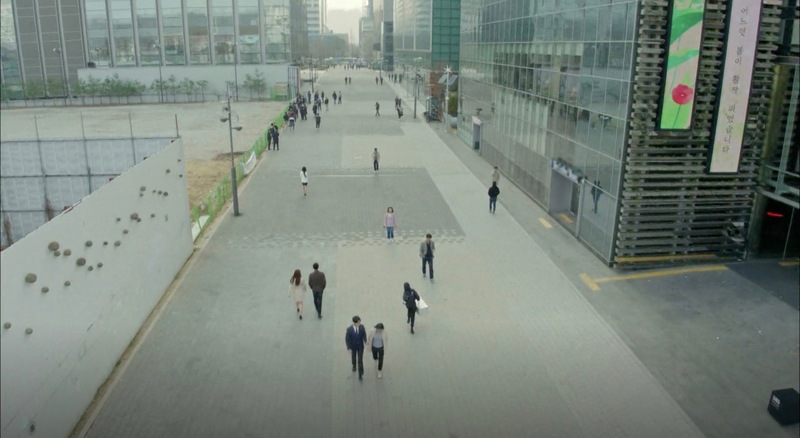 Sung Deok-mi (Park Min-young) passes by this building on her way to a White Ocean concert in episode 1 of Her Private Life (그녀의 사생활) (tvN, 2019). 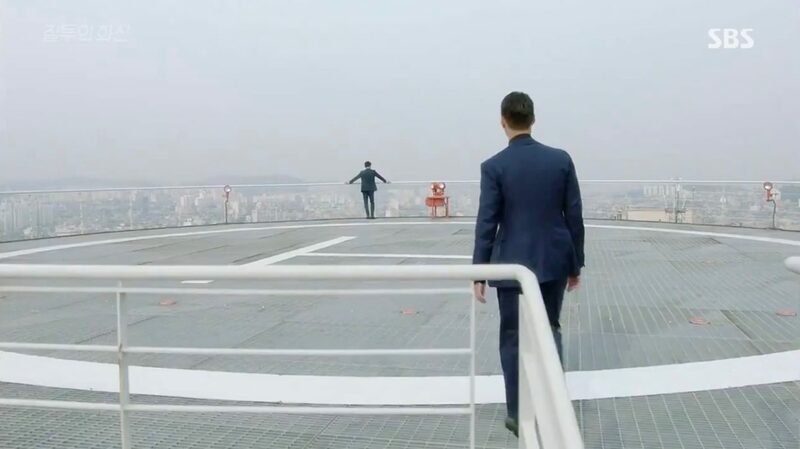 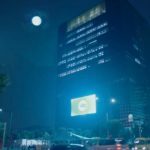 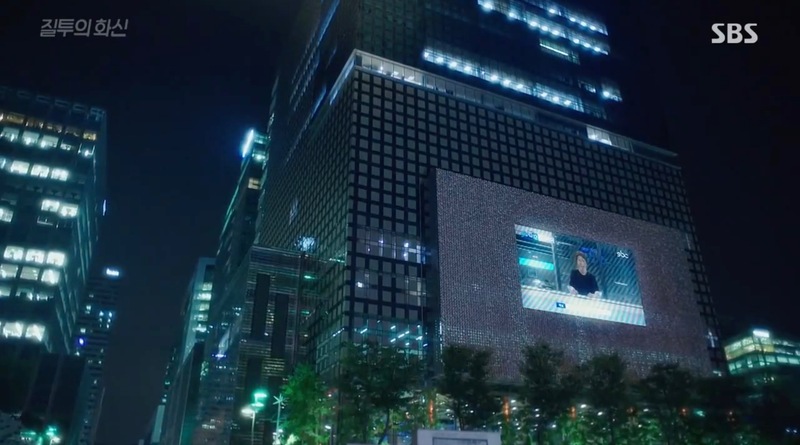 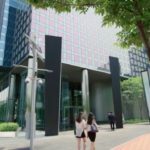 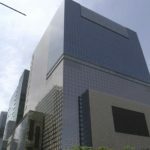 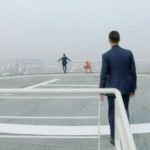 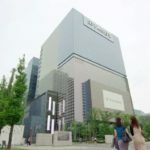 The SBS Prism Tower appears as the headquarters of Tae In-joon’s (Joo Sang-wook) company ‘Gold Shoes’ in Fates & Furies/Fates and Furies (운명과 분노) (SBS, 2018-19) at which he has for instance a business meeting with Jin Tae-o (Lee Ki-woo) in episode 4. 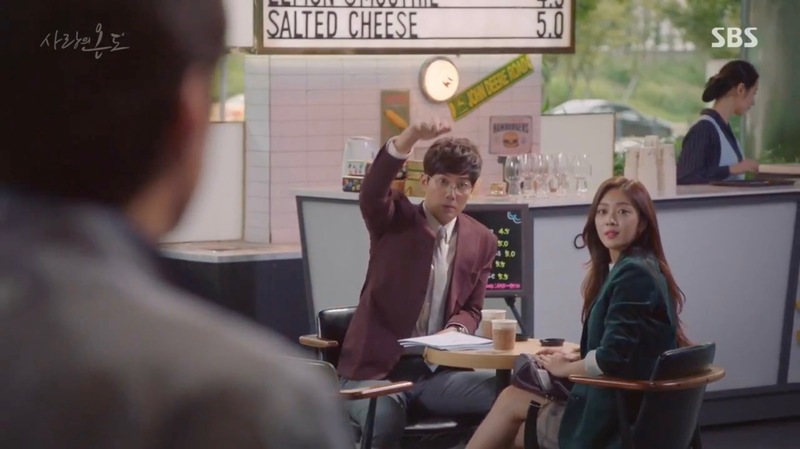 Ji Hong-ah (Jo Bo-ah) submits manuscripts to Yoo Hong-jin (Ryu Jin) in episode 16 of Temperature of Love (사랑의 온도) (SBS, 2017) and Min Yi-bok (Song Young-kyu) joins them. 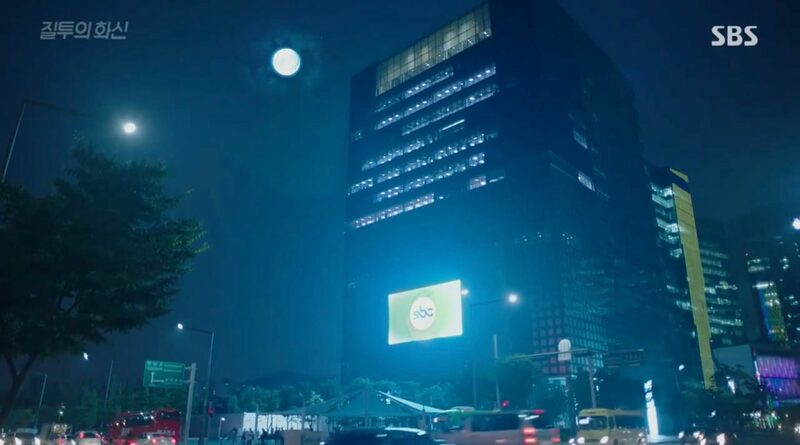 It also appears as the SBC Building in Jealousy Incarnate (질투의 화신) (SBS, 2016); Star Group’s main building in Beautiful Gong Shim (미녀 공심이) (SBS, 2016), and the Tandy corporate HQ in The Time We Were Not In Love/The Time That I Loved You/The Time I’ve Loved You (너를 사랑한 시간) (SBS, 2015). 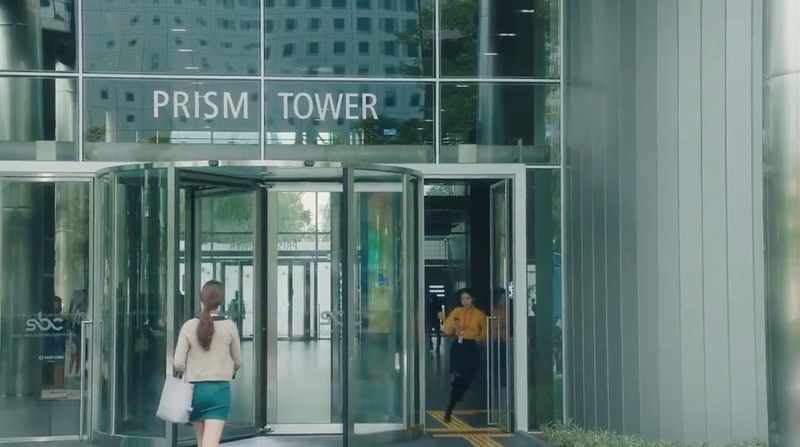 SBS Prism Tower [SBS프리즘타워] is located in Seoul’s neighborhood Sangam-dong [상암동] in the Mapo District. 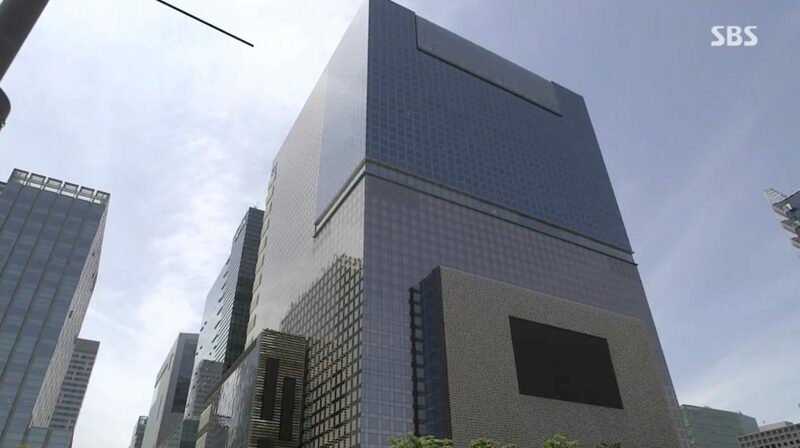 It sits right in the heart of Sangam Digital Media City.